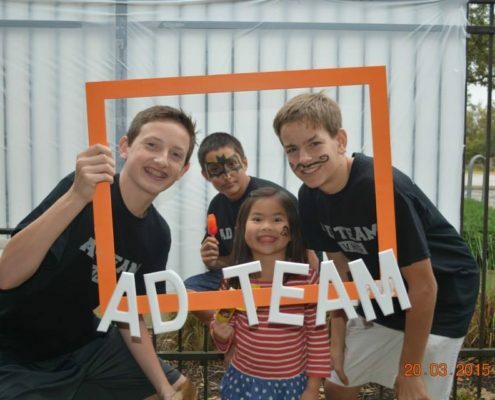 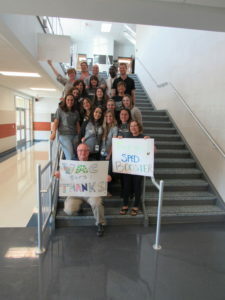 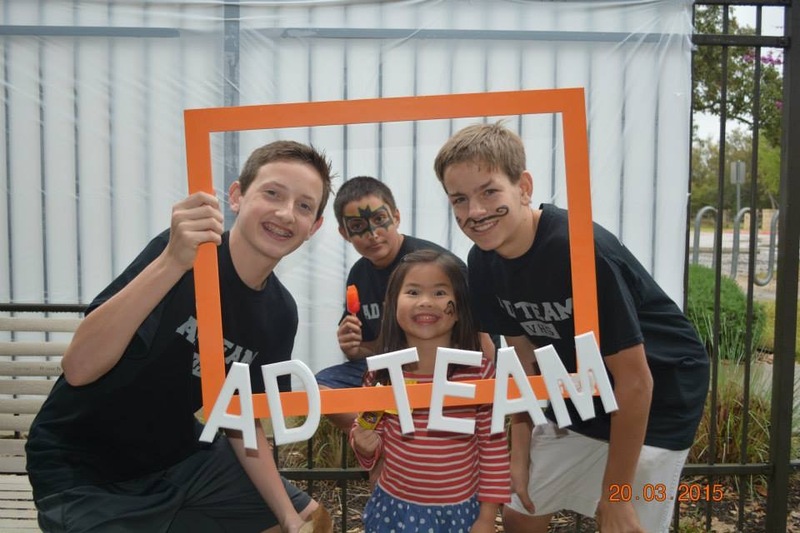 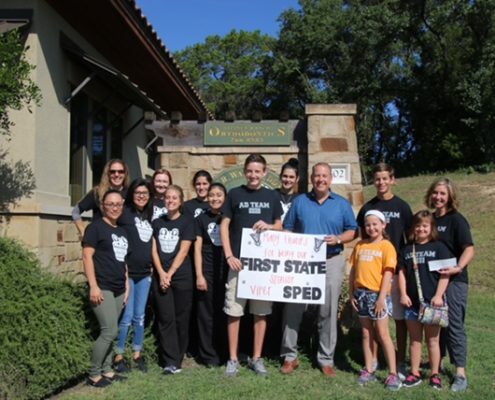 The Viper Special Education Department Booster Club (Viper SPED Booster Club) was established to support the Vandegrift Special Education Department, its students, and activities that raise awareness of the capabilities and gifts of our students in special education. 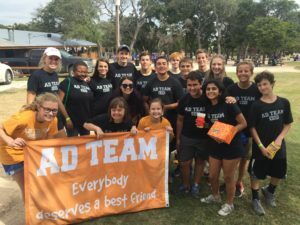 The goal of this club is to provide support for this specific student population and the staff, teachers, and student groups who serve it. 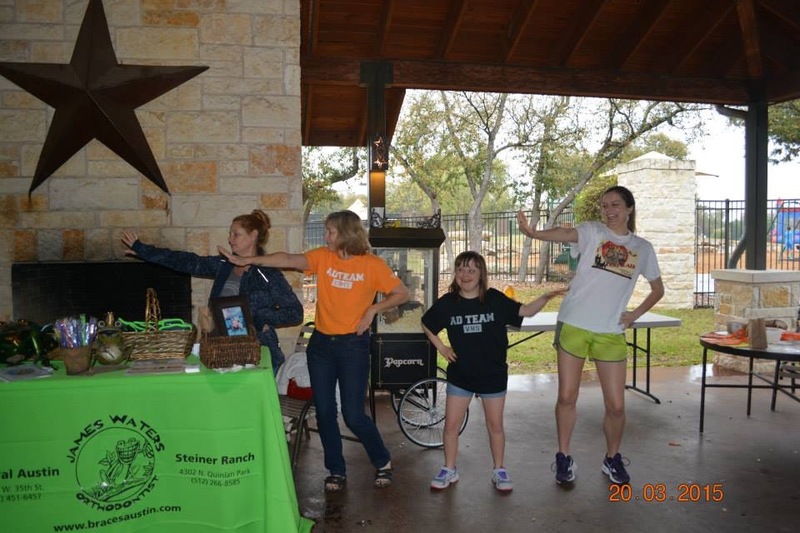 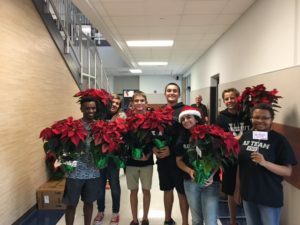 Viper SPED Booster Club strives to work in conjunction with existing student groups and organizations whose missions also promote social awareness, acceptance, and inclusion of students with disabilities or differences. 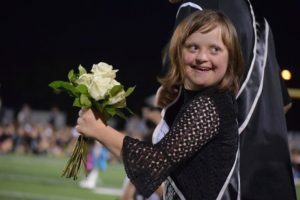 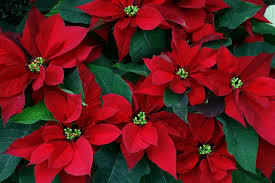 Sharing the belief of the Accepting Differences Team that Everybody Deserves a Best Friend, the Viper SPED Booster Club will support fundraising events and social activities that promote inclusion of all students, welcoming the participation of persons both within and outside of special education. 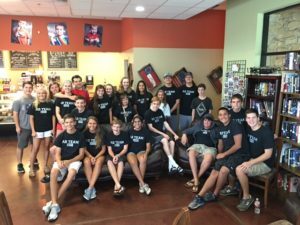 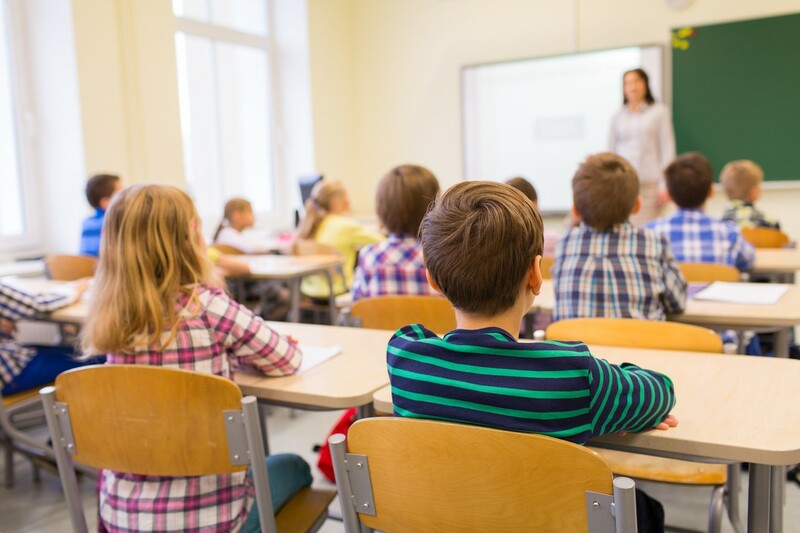 The results of these fundraising efforts, along with membership dues and donations, will support activities and supplies deemed appropriate by the membership and governing board of the organization. 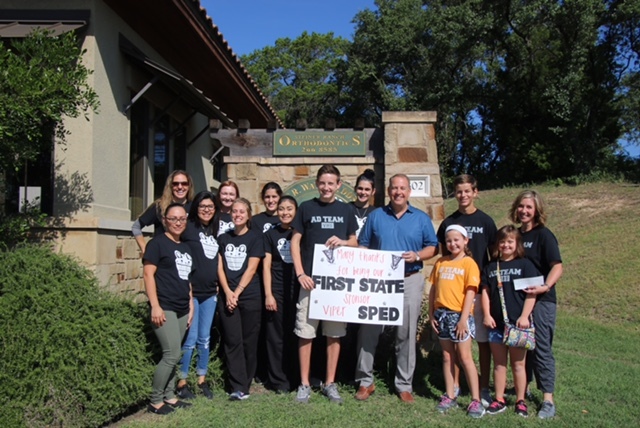 Viper SPED Booster Club offers membership to all students, parents, teachers and community members who recognize and appreciate the value our students in special education bring to our school and community. 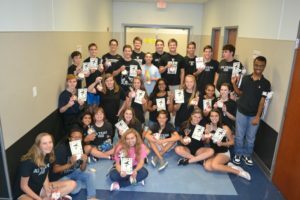 Check out our 2016-2017 Year-In-Review! 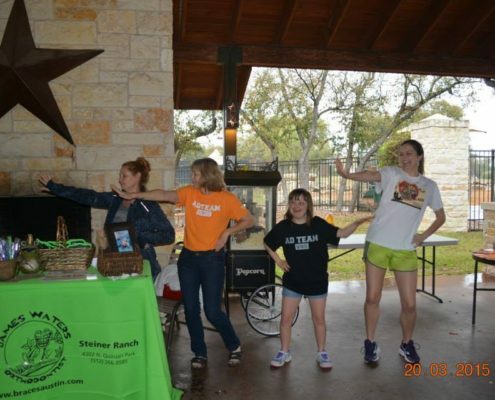 Join Us, WALK with US!